Picture this: you’re at a gig, scheduled to end at 4 p.m. However, 3:30 rolls around, and the guests are having such a great time that the host asks you to stay! The big question is, how do you adjust the price? Since many of our members have been in this situation before, we decided to turn the question over to you! Need some ideas on how to come up with your own overtime strategy? See how your fellow entertainers and vendors handle their overtime charges. Please keep in mind that each gig and vendor is unique, so only you can determine your best pricing protocol! Many of our GM friends address overtime before it occurs by including it in their contract. (Again, contracts are not used by all members, but we definitely recommend them to keep things running smoothly!) "If you spell it out in your contract, there are no surprises for anyone," advises balloon twister Jay Jay (Chicago, IL). Several members said they include a $100 per additional hour overtime price in their contract. Other members choose the price based on the initial cost of the gig, or charge a fraction of their hourly rate. Kathy of Merry Heart Painting Party adds that if the extra hours will result in a rush to her next gig, that also factors into pricing. However, nearly every member who responded said that if the gig hosts are accommodating and easy to work with, they are likely to reduce their overtime rate. And others? Well, they make decisions based on more personal factors... "It depends on how much fun we're having!" says Trilogy band member Tim (Lincoln Park, MI). But then again, who isn't having fun when they're at a great gig!? 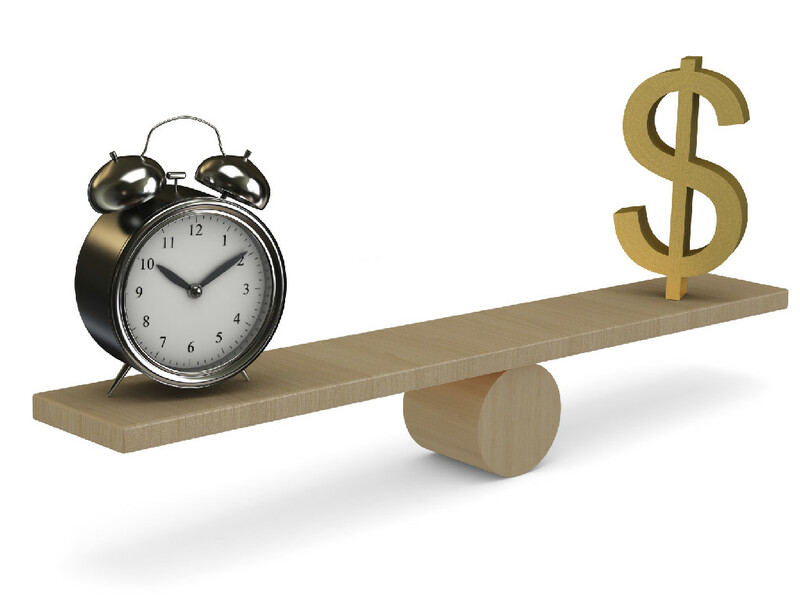 How do you decide your overtime pricing? Share your advice in the comments below.